Intestinal permeability (a.k.a. 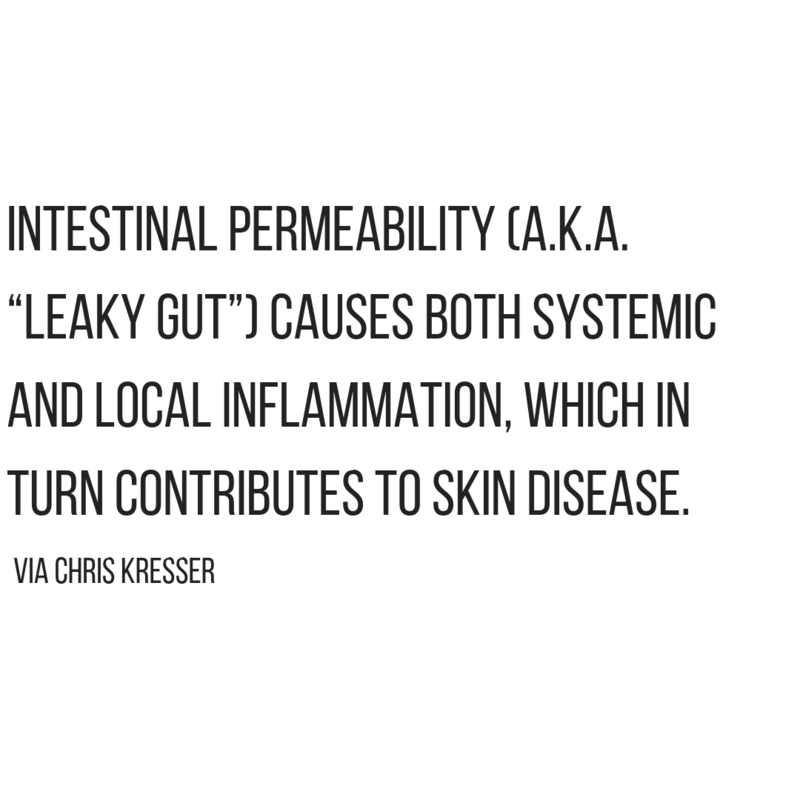 “leaky gut”) causes both systemic and local inflammation, which in turn contributes to skin disease. Talking about gut health and skin is no new topic around here. Check out, “Could Your Acne be Caused By Gut Problems?” You’ll see living proof images of my own acne problems, and the experiment I did to take massive healing steps within just one week. The kicker? I have very dry skin. Don’t let the fact that you have dry skin fool you into thinking severe acne cannot happen. It can and does. Healthy oils keep your skin supple. Without that flexibility, skin can become more acne-prone. Acne occurs when hair follicles in the skin get clogged. Though oil is a frequent culprit, dead skin cells, cosmetic products, dirt and bacteria also can clog your pores and cause breakouts. 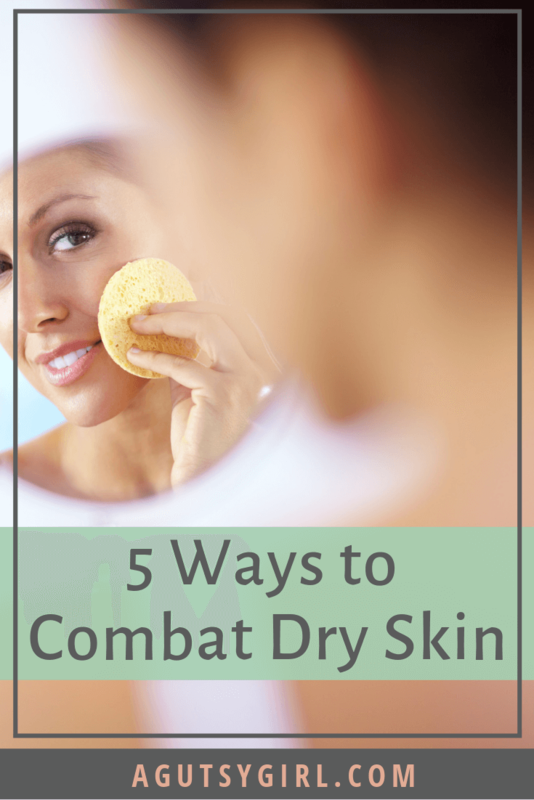 Dry skin = damaged skin. 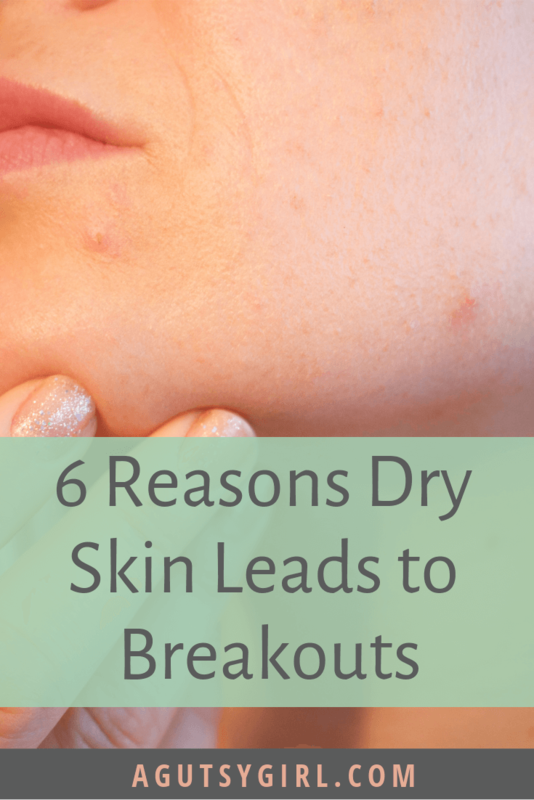 When your skin becomes dry, its ability to perform critical tasks is limited, causing buildup of skin cells on the surface of the skin that can easily become irritated and inflamed, creating a potential breeding ground for acne. Lack of exfoliation. The skin is so dry that many dead layers have accumulated on the surface. If you don’t exfoliate regularly, this dead skin can trap oil in your pores, triggering breakouts. THIS is my favorite exfoliator. It’s not dry; your allergic to something. Your apparently dry skin may actually be an allergic reaction. Have you changed your diet recently, switched personal care products, or been in contact with anything new? Gut. See above. It all comes back to the gut. An unhealthy gut can be associated with both dry and oily skin, but both roads can and do lead to the same place -> breakouts-ville. So what’s the solution? Obviously I have some to share with you. Hydrate. Water, water, and more water. You can’t even imagine how much I hate admitting this one because I don’t like drinking water. This is why, the April healthy challenge is this. Moisturize. You must hydrate from both the inside and outside. Keep your daily moisturizer close by. Washing your face. Don’t wash your face more than twice per day. When you do wash it, choose a cream cleanser over a foaming one, which are typically less drying. The Cleansing Balm. It’s actually a 2-in-1; cleanser plus deep moisturizer. I leave it on overnight. 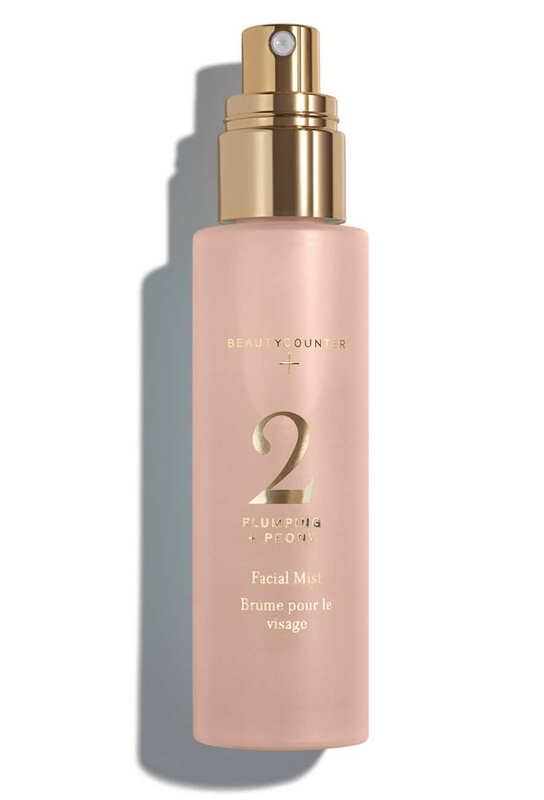 Plumping Facial Mist. Active-infused and alcohol-free, this revitalizing mist preps skin, sets makeup, and refreshes throughout the day. Nourishing Cream Cleanser. Remember what I said above – cream vs. foaming cleanser. Recovery Sleeping Cream. It contains two forms of hyaluronic acid for ultimate hydration. Any one of the balancing oils HERE. Have acne, but dry skin is not your problem? Again, start by going back to the gut. 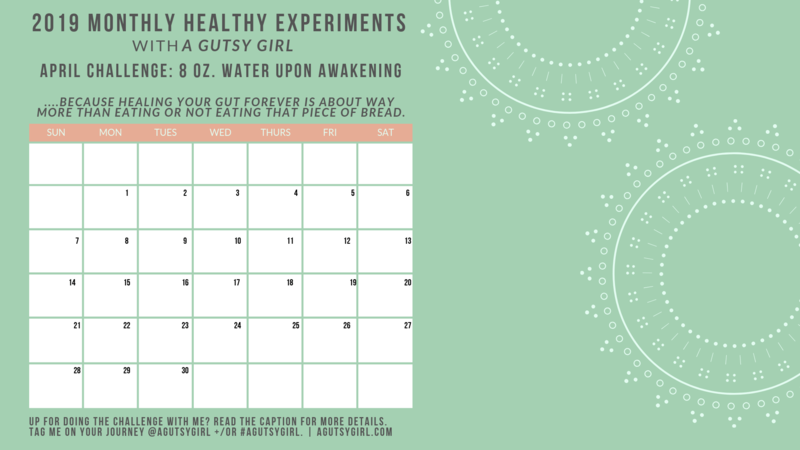 If you need an extra boost of motivation, check out The Gutsy Girl’s Bible. And by the way, if you notice a pimple here or there, never fear the SOS Acne Spot Treatment is here. I’ve tested it over-and-over again. Put it on; within three days, gone.